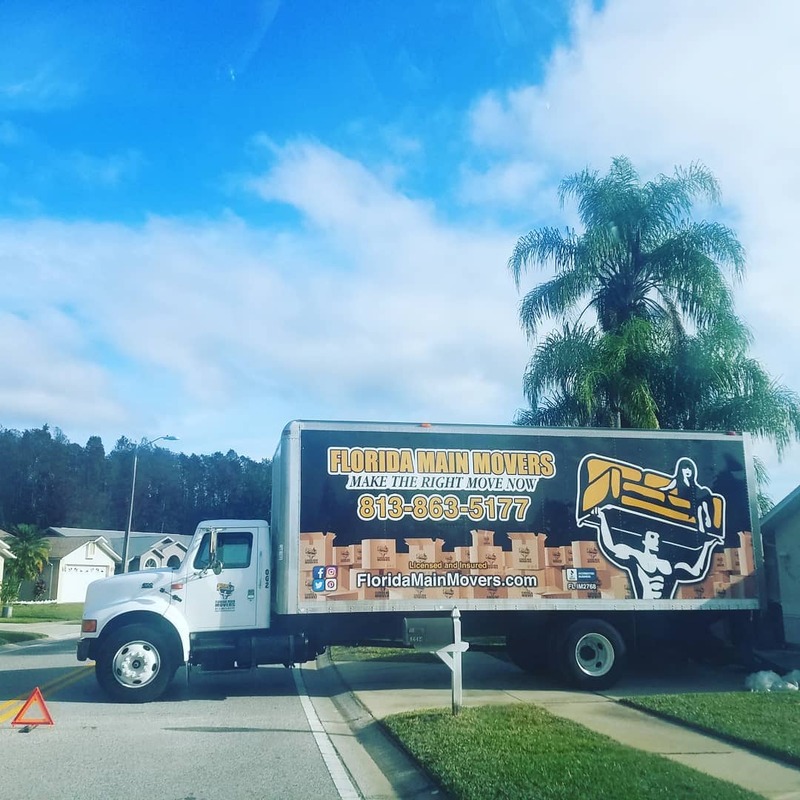 Local Movers in Florida That Care! From Point A to Point B We Make Moving Easy! 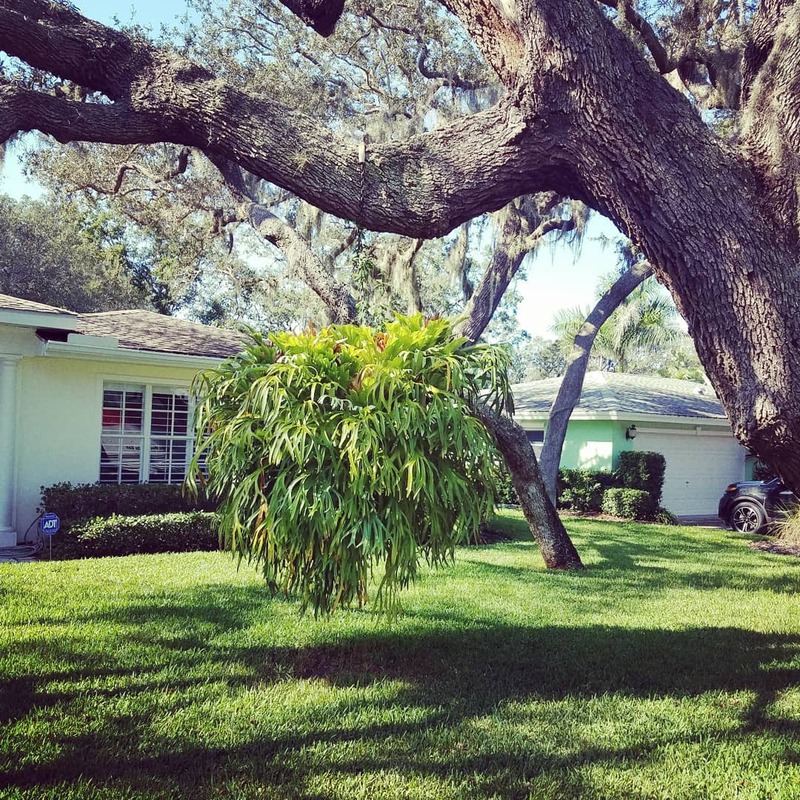 With our local movers Florida services, we can make moving down the street or across town easier than ever. We not only service long distance moves, we started off locally and we help out locally as well. Therefore, we offer some of the best local movers services in the area. 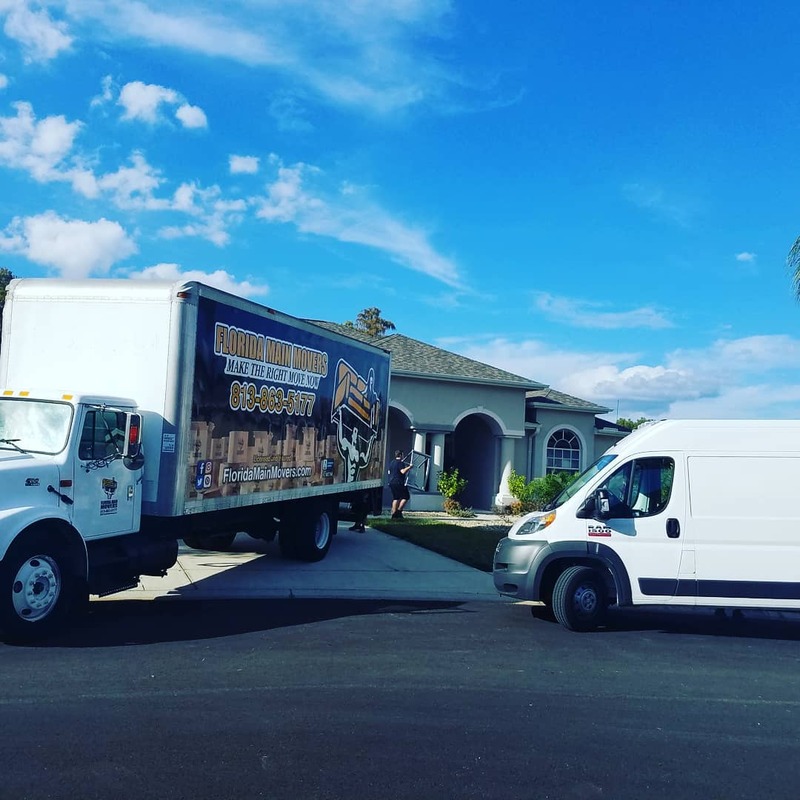 Whether you are from Odessa, Port Richey, or Tampa Bay, we can help you move from city to city within the same day. What can you benefit from Florida Main Movers as your local movers? We are an expert company dedicated to making the process as headache free and seamless as possible. We are here to make the process swift and help you get to your new home within a couple of hours. Tell us what you need, where you are moving, the size of your current space, and we will be right there to help you move. Moving is known as one of the most stressful aspects of life. However, with Florida Main Movers it is known as an enjoyable experience because you do not need to even lift one finger. We are dedicated to making the life of our local citizens simpler through quality local movers. Let’s begin today and get to know what makes us an expert! Are you moving across the street? We are here to help. We can help you move all of your valuables within record time. Take the hassle and stress away from moving and let us be there for you. We are your local moving company and with our local movers, the process is made easier than ever before. Tell us where you are moving and from where and we will be right there for you. With our complimentary on-site quote services all you have to do is tell us where to go and what to do. We take away the headaches from moving and make the process an enjoyable moment. We pack, we lift, we move you to your new home! We have conducted and handled hundreds of moves through the years and we still are known for our quality service and our friendly staff. Moving into your new home does not have to be a hassle, it can be a rewarding and simple experience. We are here to make that process into your new home simpler than when you moved into your current one. that is known for excellent service! With our team, local moving is easier than ever before. Contact us today for an on-site free estimate.